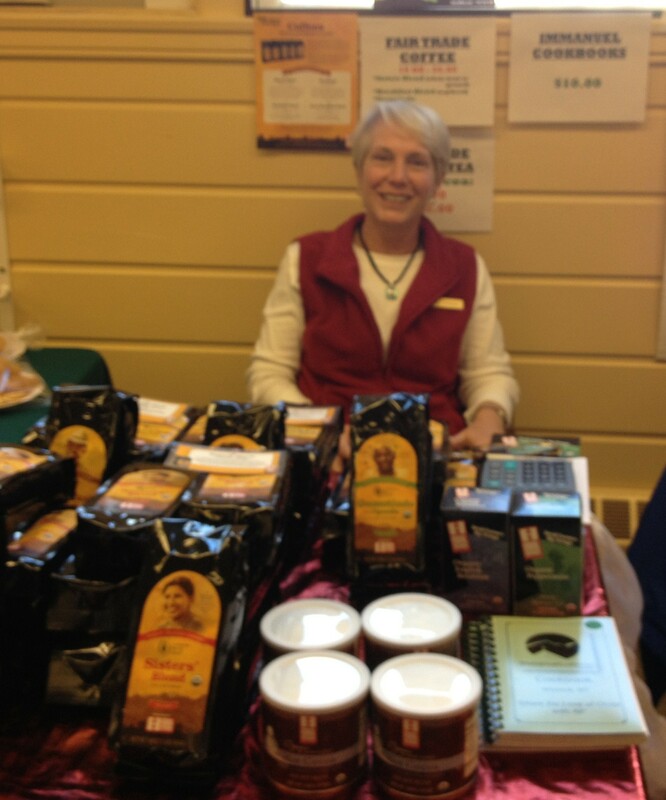 Fair Trade Coffee & Chocolate! More than just a cup of coffee or a chocolate bar! Since Lutherans are great coffee drinkers, our connection with Lutheran World Relief and their partnership with Equal Exchange is a natural!! Immanuel sells Equal Exchange coffee, tea, hot chocolate and chocolate bars. Not only do we get our purchase at a lower cost because we buy it in bulk, but we support the small farmer cooperatives and their villages to assist them in making a fair wage, access to clean water, health care and schools. In addition 20 cents of every pound benefits Lutheran World Relief Small Farmer Fund, which supports smallholder farmers and their families….. AND all profits at Immanuel go to the Accessibility Fund!